Funny! Queer guys skating, anything is better than that! 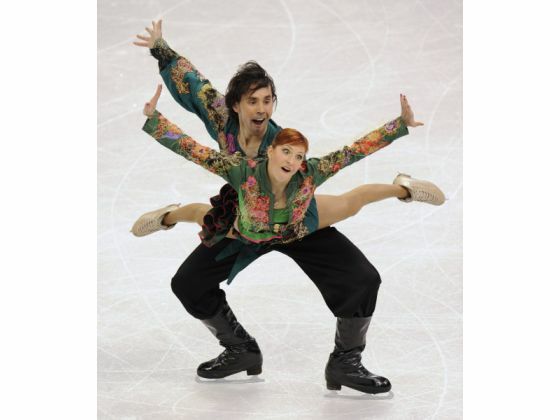 Does she have a thing for queer skaters in funny outfits making ridiculous faces in funny positions? ha ha ha that guy very look a like steve nash, very funny!!! Such funny looking pics. My wife loves this stuff and I will love using these pics to make fun of her. Thanks!